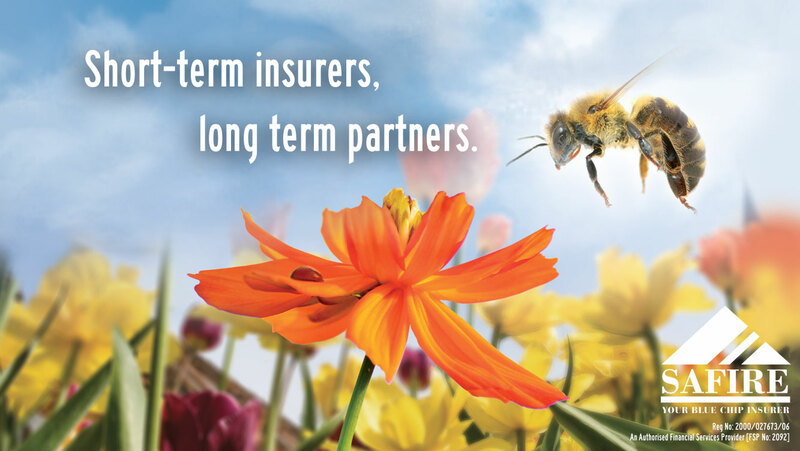 Just as the worker bee and the flower help each other, Safire can help you. Bees and flowers have a mutualistic relationship with worker bees gathering nectar which they use for food and in turn they pollinate flowers. The mutual relationship best describes the type of relationship that Safire aims to have with you – one that is committed and focused and has your best interests at heart. The bee and the flower have a lasting relationship. Safire hopes to share a relationship like this with you by being your short-term insurers, long term partners.